The OAR is requesting interested radiologists to volunteer for one or more of the following OAR Committees. Radiologists are being sought to provide input and feedback. Meetings will be by teleconference and email exchange and held at key junctures, or as needed. The OAR office will provide support. Each committee will have a Chair from the OAR Board and will report their findings and recommendations to the OAR Board. Creation of digital video products and messages in concert with OAR Board and other OAR committees using social media and digital advertising to communicate key messages, to fulfill advocacy priorities, raise awareness of DI as an integral part of a modern health care system and respond to challenges facing DI. Identification of topics, creation of reports, generation of ideas for social media/digital advertising to raise awareness in the minds of key audiences (government, patients, media, politicians, etc.) about the role of radiologists and DI in the detection of major diseases and advancing patient care priorities. To support the mission of the Advocacy Committee. Since 2010 no physician fee codes have been created. 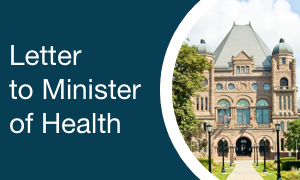 A recent OAR report contained over 60 DI services (15% of the entire DI OHIP schedule) identified by radiologists that are unfunded and unable to be provided to Ontario patients. Unilateral MOH cuts deny patients knowledge of the services they should have access to. There is an urgent need to raise public awareness how this hurts patients and to develop OMA fee assessment forms so that MOH will properly fund P&T for these patient services. 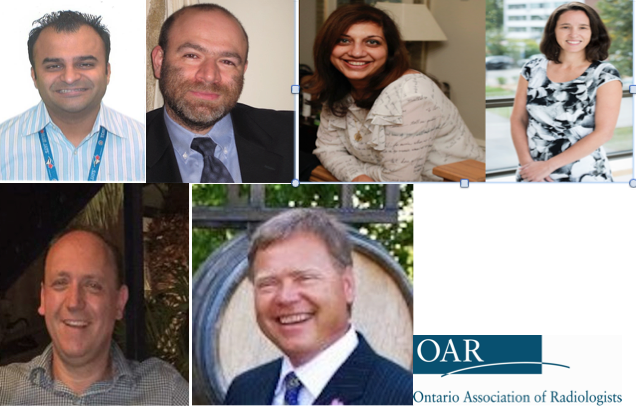 Facilitate the development and communication of key OAR messages to government, media and the public on OAR priorities, to advance OAR action plans about major issues, and to involve DI experts in government decision-making so that patient care priorities are advanced. To be active in both the upcoming election and in the wake of the June 7th election results. Implement a mandate to assist radiologists in all settings on key quality issues including peer learning support, QA/QC, accreditation, safety, and protection on quality issues that promote radiologists’ role as experts and advocates to improve the health care system for the benefit of Ontario patients.